Nick Restoration LLC has 25 years of experience serving the environmental remediation needs of Randolph, NJ! Free Estimates for asbestos removal in Randolph, NJ! Do not delay! 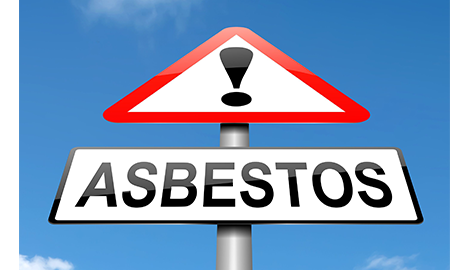 Discuss your asbestos abatement project with Nick Restoration LLC today. 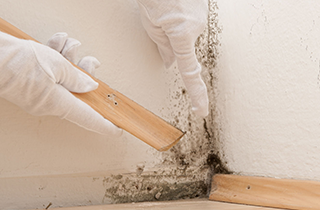 You need to clean up a mold infestation quickly before it worsens. If you suspect an infestation is present, contact Nick Restoration LLC about taking care of your mold removal in Randolph, NJ. If you have a lead contamination issue, please call Nick Restoration LLC for lead removal in Randolph, NJ today! You can trust our experts to get your job done effectively. We guarantee excellent results in any job we perform. 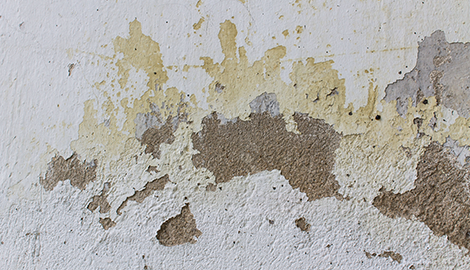 Nick Restoration LLC offers professionally executed mold, asbestos, and lead removal services! Nick Restoration LLC is dedicated to providing environmental remediation and interior demolition services to customers in Randolph, NJ and its surrounding areas. We have 25 years of experience in the environmental remediation industry, and have handled issues with walls, floors, ceilings, and HVAC systems. 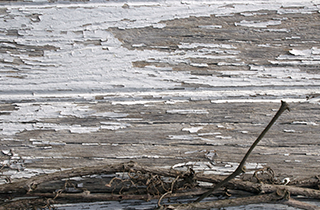 Our highly trained professionals can deal with any asbestos, lead, or mold removal problem on your property. 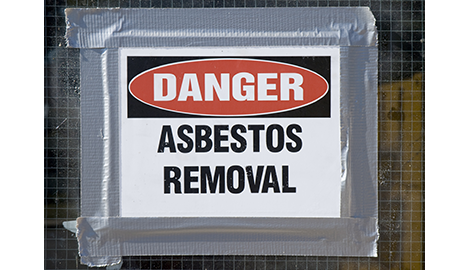 •	Asbestos Removal—Nick Restoration LLC is a trusted environmental contractor. 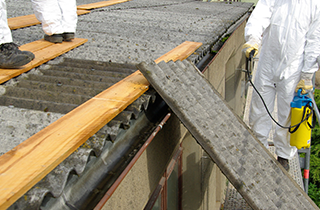 Asbestos removal is one of specialties. •	Lead Removal—Our highly skilled lead removal teams use advanced techniques and equipment. •	Mold Removal—We follow OSHA guidelines to safely remove mold infestations that are harmful to health and property. •	Interior Demolitions—Our interior demolition services are typically performed with our abatement and remediation services, but we also work on standalone projects. Regardless of the size of your problem, you can depend on Nick Restoration LLC to remedy the problem safely and effectively for you. Our highly skilled professionals capably assess the situation and devise an appropriate plan to complete the work successfully. We follow strict guidelines to maintain our high safety standards, and all of our work complies with applicable local, state, and federal regulations. Free Estimate, 10% Off For First Time Customers! You will not regret relying on us to remove any environmental hazard on your property, or for an interior demolition service you may need. For more information about what Nick Restoration LLC can do for you in and around Randolph, NJ, contact our office today.